I went to my brother-in-law’s wedding in Germany at the weekend. 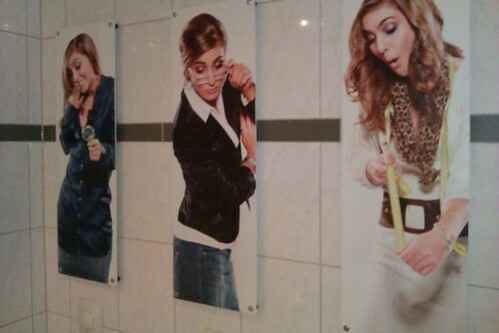 The reception was held at the Faktorei restaurant on the harbourside in Duisburg, where I was quite taken with this artwork in the gents’ toilets. Very continental European. This entry was posted in Photography, Travel and tagged Faktorei, Germany, Humour, Photography, Travel, Wedding by Simon Perks. Bookmark the permalink.